DIY Makeup LIFE HACKS! 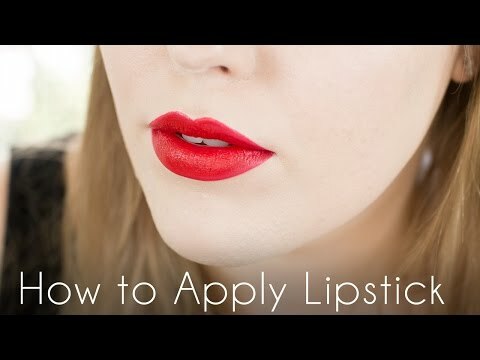 In this DIY makeup tutorial life hacks video I show you 12 makeup routine life hacks for girls and DIY makeup tutorial projects. 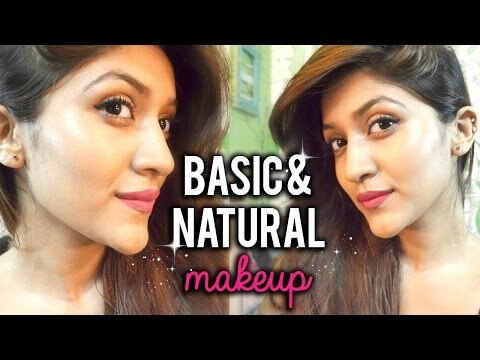 What Color Makeup Is Good for Indian People?